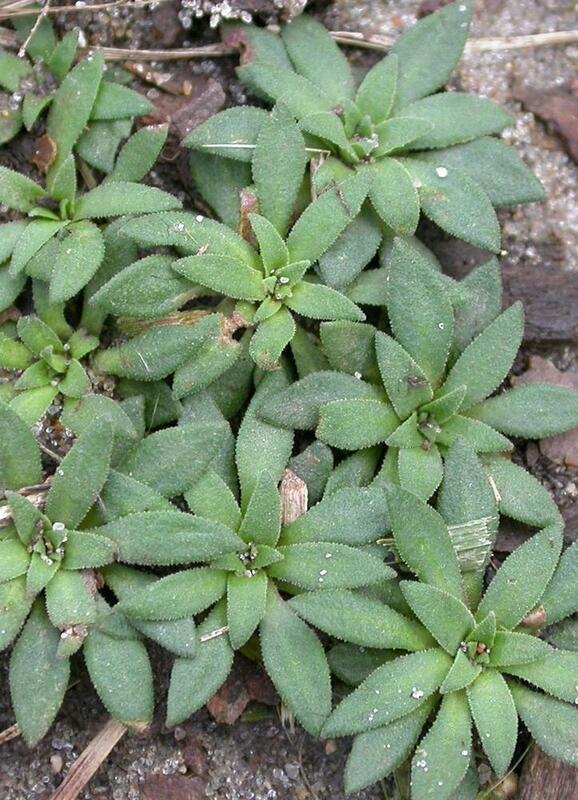 Species in the Primulaceae are annual or perennial herbs with leaves arranged in rosettes at the base of the plant. 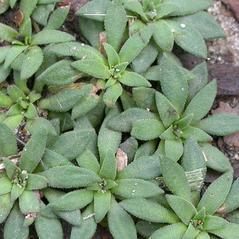 Most species have simple blades, although one genus has leaf blades that are divided into small, narrow leaflets. 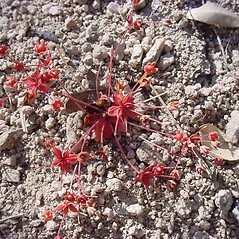 The margins of the leaves may be toothed or untoothed. 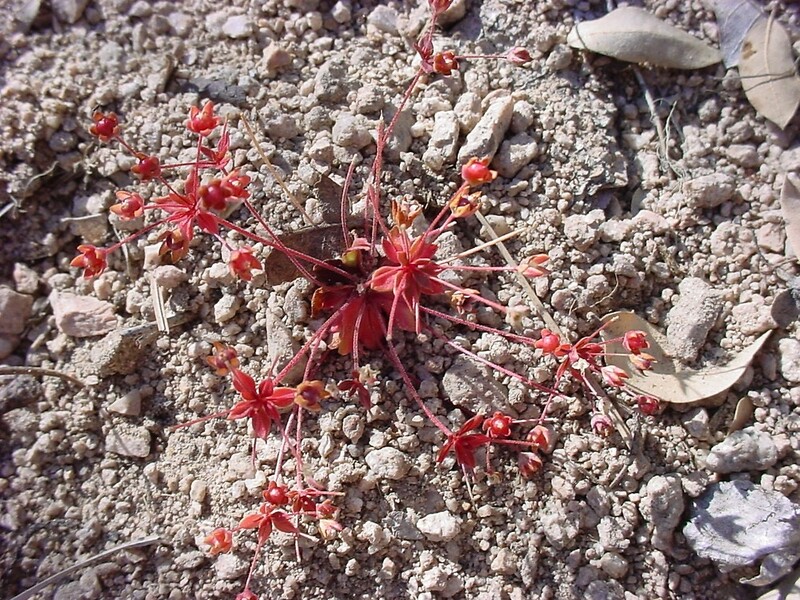 The flowers are solitary or multiple in an array at the summit of a leafless stem, or arranged in whorls around the nodes of an inflated stem. The flowers have both pollen-bearing and ovule-bearing parts. The 4-5 sepals, 4-5 petals, and 5 stamens that attach below the ovary (i.e., the ovary is superior). The stamens are positioned opposite the petals. The flowers form a floral tube (called a hypanthium) made up of fused sepals, petals, and stamens. There is 1 ovary with 5 carpels, and 1 style. The fruit is a dry capsule that opens to release its seeds. Some of the species formerly grouped in the Primulaceae are now placed in the Myrsinaceae and Theophrastaceae.